Like this post? Help us by sharing it! 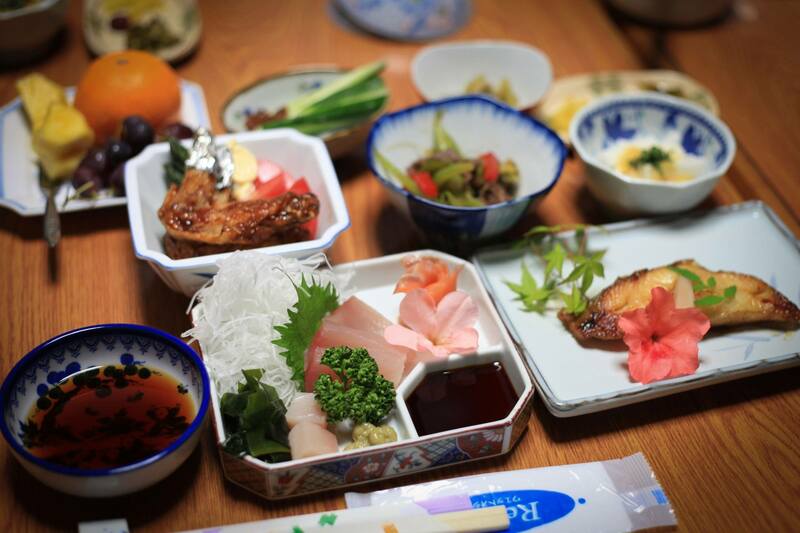 Adeline, travel consultant and former Kyushu resident, shares her favourite ways to fill up in the foodie hub of Fukuoka. Like this post? Help us by sharing it!